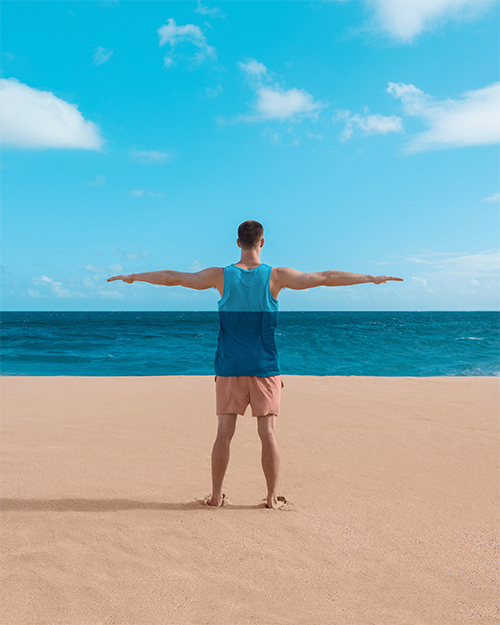 Kyle Huber is a Los Angeles photographer, Instagram influencer and brand adverstiser with a strong graphic design background. This is a sense of who I am and what I do as a visual designer. Missouri raised and California amazed. Based in Los Angeles, CA, but traveling often. BFA in Graphic Design from the Kansas City Art Institute (2010). Obsessive creator and idea innovator. Passionate, motivated and proud perfectionist. A strong eye for details and a love for symmetry. Creative, colorful and clean aesthetics. "Most Influential Drone Pilots of 2018"
Featured by Instagram w/ Almost 2M Likes!